Our tour activities for the Salisbury Festival run from 25th May to the 5th June 2019. 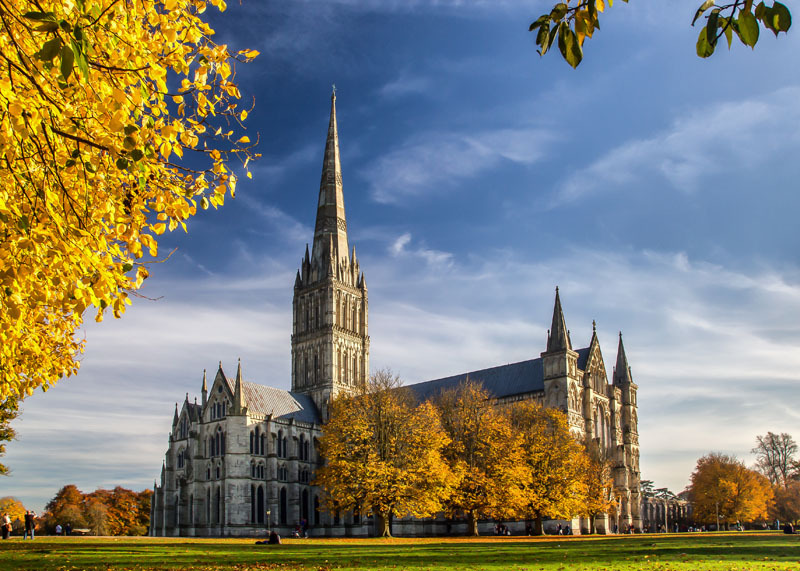 Explore the rich history of Victorian Salisbury with tales of life, colourful characters, fine decorative architecture and significant events of Queen Victoria’s reign. Meet at Salisbury Information Centre at 2.30pm. All walks start at Salisbury Information Centre, Fish Row, where tickets are available or from the guide on the day.